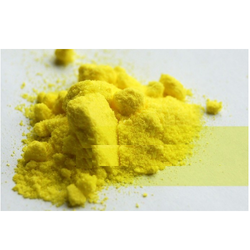 Pioneers in the industry, we offer pigment yellow 168, pigment yellow 3, pigment yellow 13, pigment yellow 1, pigment yellow 12 and pigment yellow 14 from India. 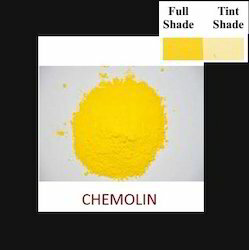 We are offering Yellow 1 Pigment to our client. 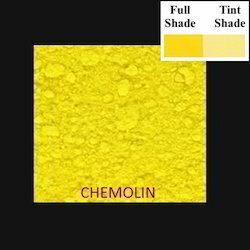 We are offering Yellow 12 Pigment to our client. 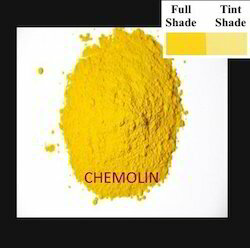 We are offering Yellow 14 Pigment to our client. 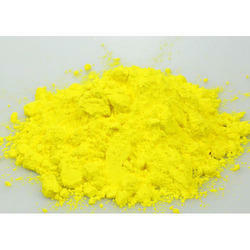 We are offering Yellow 17 Pigment to our client. 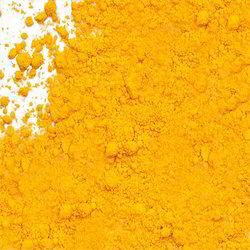 We are offering Yellow 191.1 Pigment to our client. 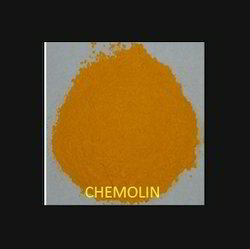 We are offering Yellow 62 Pigment to our client. 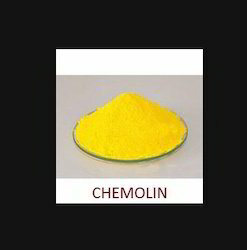 We are offering Yellow 83 Pigment to our client. 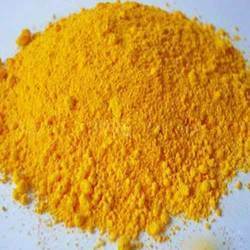 We are offering Yellow 127 Pigment to our client. 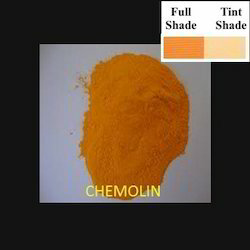 We are offering Yellow 151 Pigment to our client. 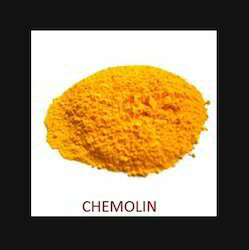 We are offering Yellow 154 Pigment to our client. 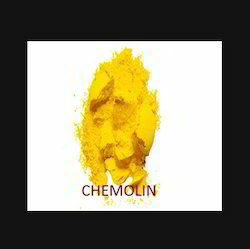 We are offering Yellow 155 Pigment to our client. 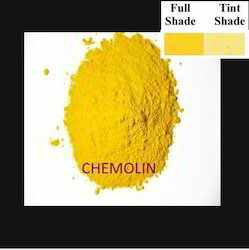 Looking for Organic Pigments - YELLOW PIGMENTS ?